1180.00 sqft. - 2047.00 sqft. 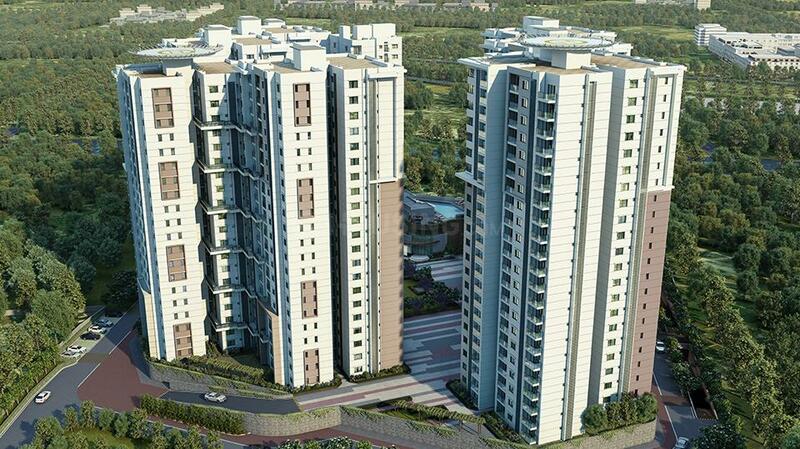 The property offers 824 units in 1, 2 and 3 BHK options. The homes are well-designed with 3 sides open overlook courtyards and water bodies and provide ample space and privacy. The property has a three-level clubhouse and a variety of sophisticated amenities. 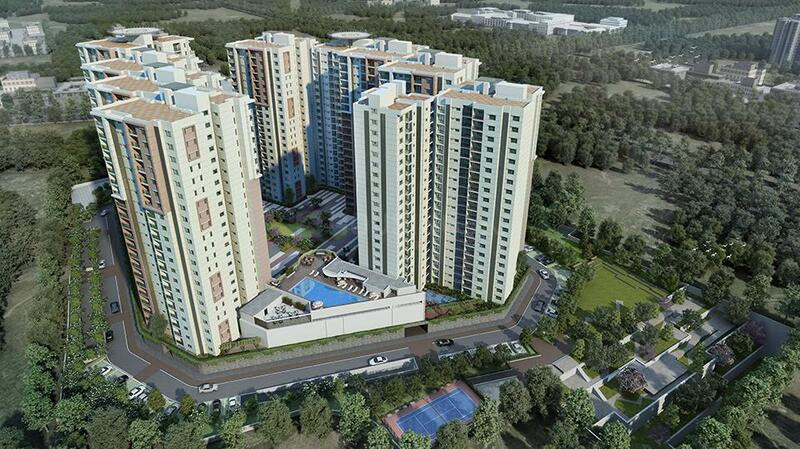 There are also facilities that are ideal for the older generation like elder’s area, green spaces with seating etc. 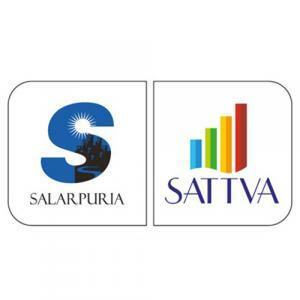 Salarpuria Sattva Divinity is an ideal investment in the form of a home. It has excellent connectivity, located right next to the metro station, this is convenience at its best. Also, for those looking for retail therapy, there’s an upmarket shopping mall too in the vicinity. Small wonder it’s called Soulful living. Nayandahalli is an upcoming locality in South Bangalore, India. Located along the Mysore Road (SH-17), it is bordered by Banashankari, Rajarajeshwari Nagar and the Bangalore University campus (Jnanabharati). Outer Ring Road passes by this region connecting the area with several other adjacent places for its residents. Mysore Road Terminal is in close vicinity. Nayandahalli Railway Station is the closest whereas Bangalore Junction is the major Railway Station connected to this area. Kempegowda International Airport is at a brief driving distance from this locality. 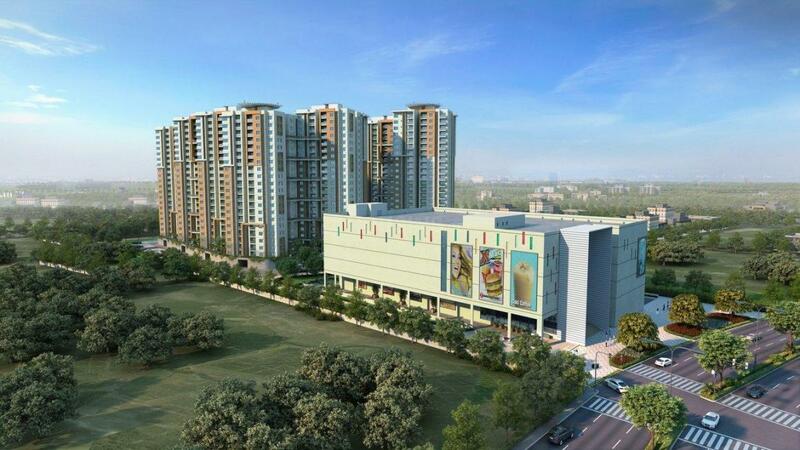 The place also houses prominent schools, colleges, hospitals, shopping complexes and other entertainment avenues. The presence of basic establishment has transformed this locale as one of the most preferred residential areas of Bangalore.